When you're on the hunt for new furniture, you don't have head to straight to department stores for cheap lighting fixtures or mass-produced art. Buying vintage items means you'll have something unique, not to mention, it's kinder to the earth. We chatted with Michele Hofherr of the vintage online marketplace Previously Owned By A Gay Man, to see what she recommends buying vintage instead of new. 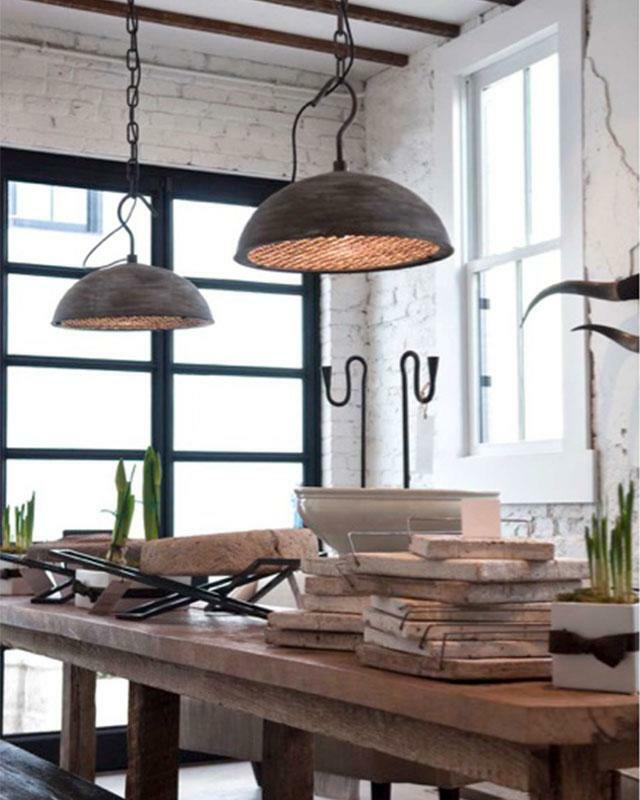 Lighting can make all the difference in a space. Hofherr suggests buying a vintage sconce to pull your room together. “An old light fixture can be rewired for next to nothing and brings a wonderful artistic element to any room," she says. “Vintage rugs have that perfect, lived-in feel that you just can't replicate with new pieces," Hofherr says. 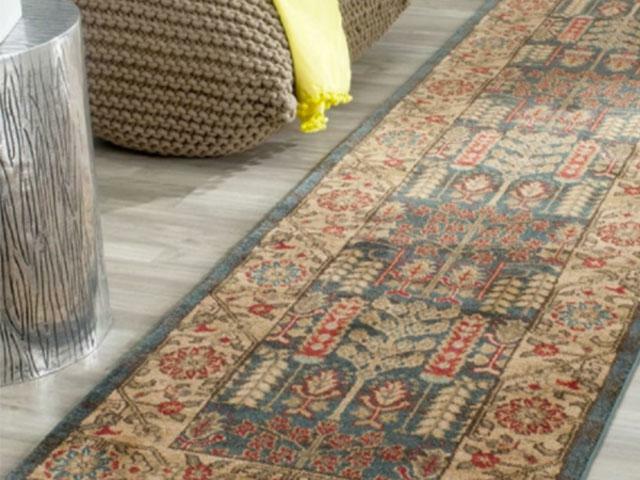 “Older rugs are most often made with natural fibers (bonus!) and will typically cost you way less than a new rug of lesser quality." Also, buying vintage means you'll have a truly unique floor piece! Most art pieces available in commercial stores have been mass-produced, meaning that if it's up on your walls, it's also owned by someone else. It might take a bit of digging to find the right work of art for your home, but it's worth it. 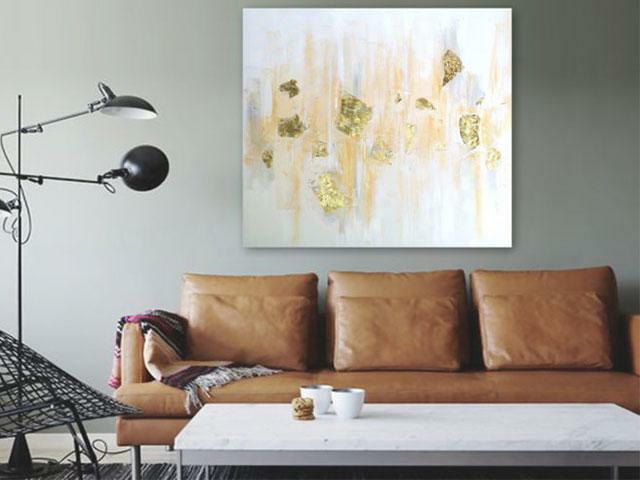 “Not only can an antique abstract or portrait add substance to a gallery wall," Hofherr says, “you can literally stumble upon a valuable piece hiding in an online or brick-and-mortar shop." 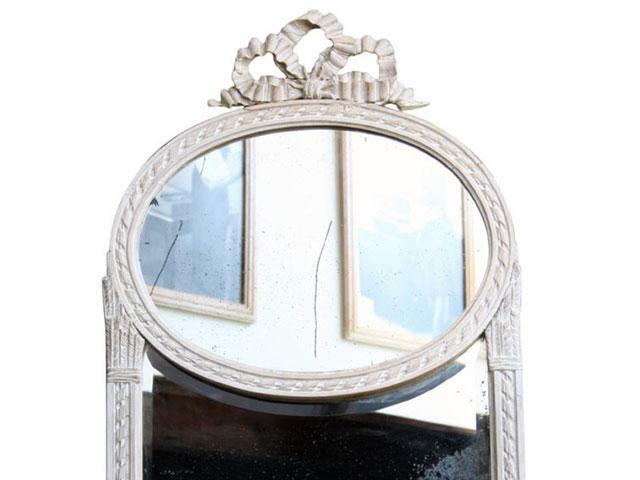 “An antique mirror can serve double duty as a piece of art," Hofherr says. Whether you're looking for metal, aged wood, or bone frames, an interesting mirror can give depth to a room while making a statement. 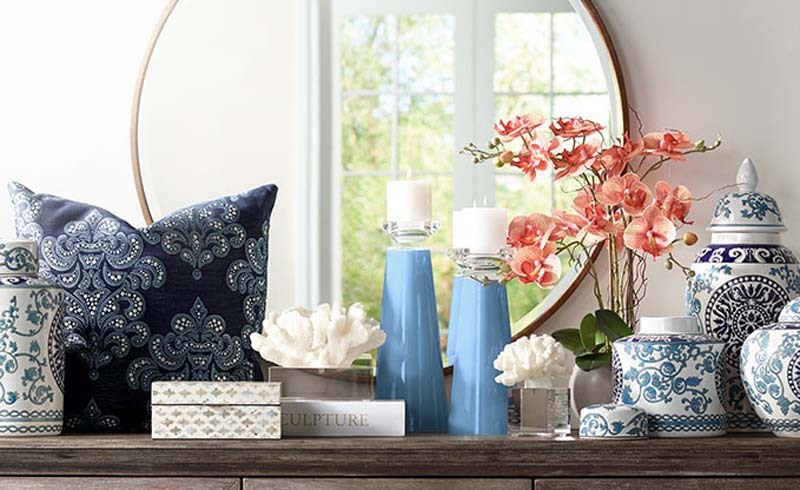 “If you're lucky, you might find a vintage mirror with a charming patina- something people often try to replicate with new mirrors," Hofherr adds. Most chairs on vintage sites are in excellent condition, but occasionally some chairs with good bones need reupholstering. “Nothing compares to a solid, beautifully hand-crafted chair," Hofherr says. 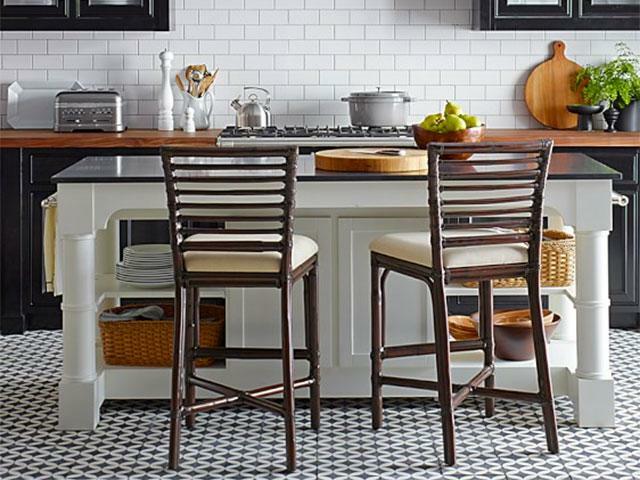 With a little TLC, you can fix up a piece to match your home that will last a long time.